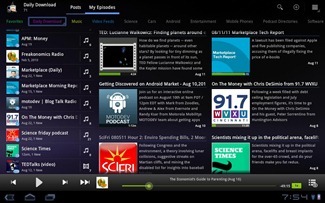 It's no secret that we're big fans of the BeyondPod podcast manager here at Android Police. It is easily the best, most full featured podcatcher in the market, providing many features that the competition can't touch. 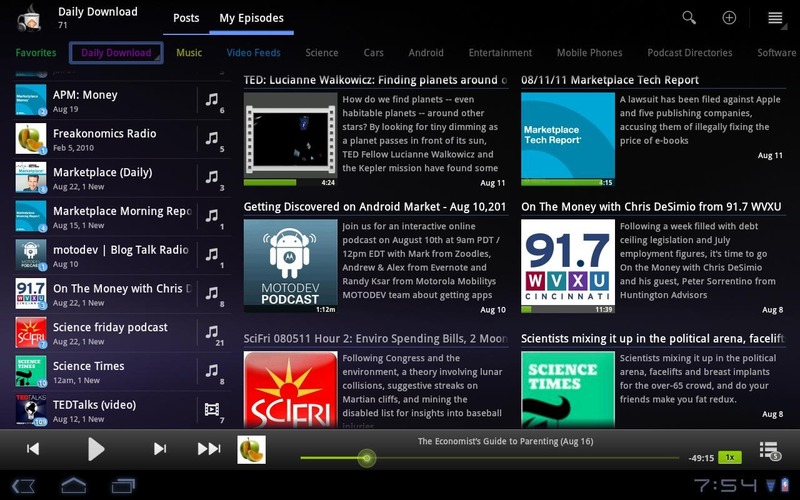 The BeyondPod team has been working on a Honeycomb version of their famous podcatcher for some time now, and today it shed its beta skin and hit the Market in official form. 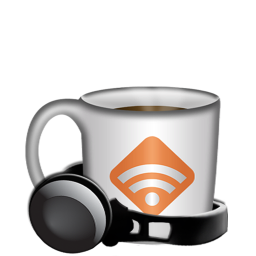 BeyondPod offers full RSS integration, so you can not only listen to/watch all of your favorite podcasts, but check out your RSS feed and read the latest news while you're at it.